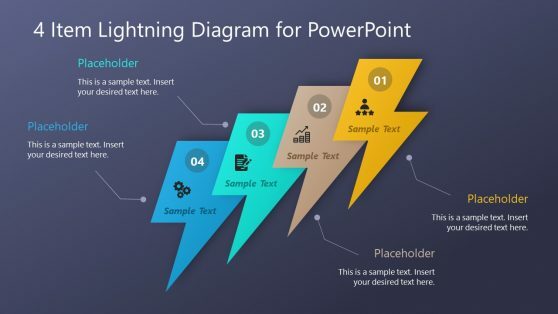 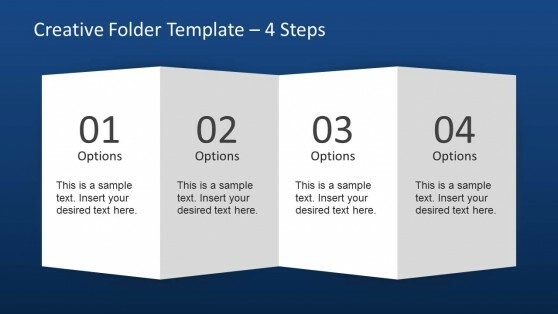 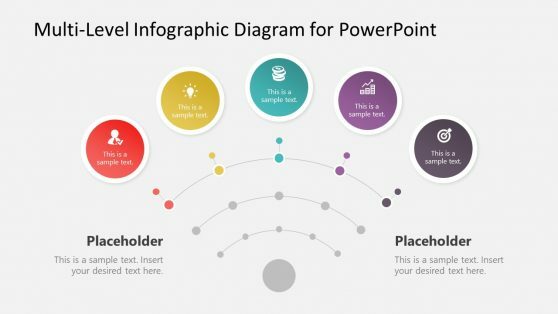 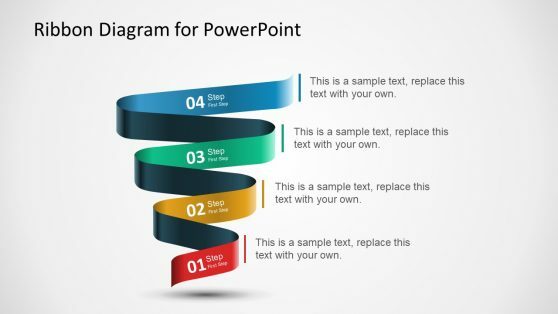 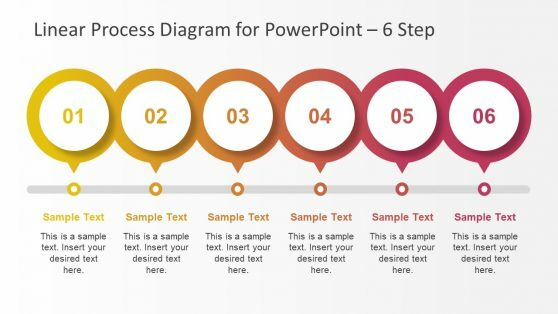 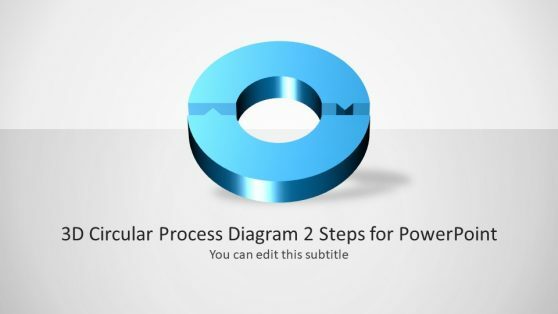 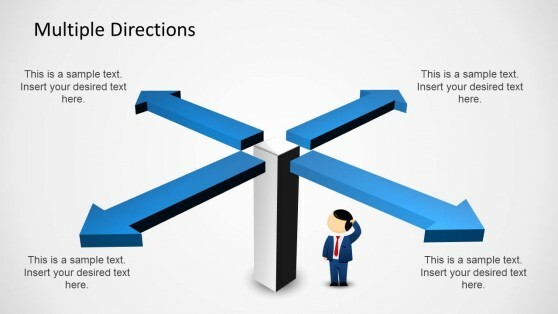 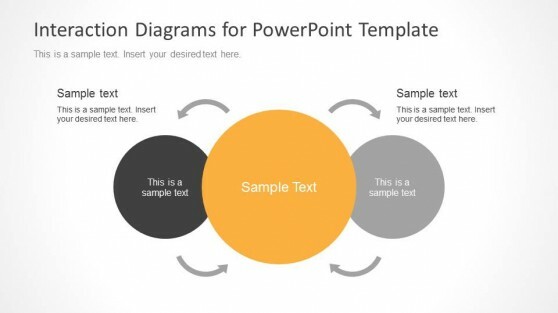 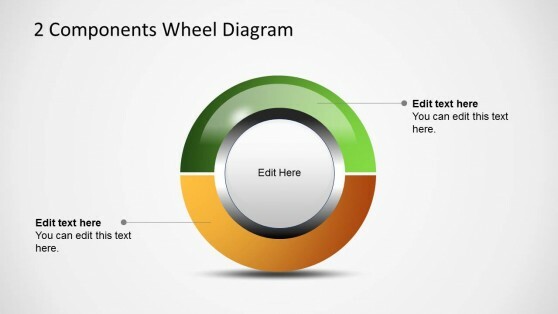 Download 2 step PowerPoint Diagram Templates. 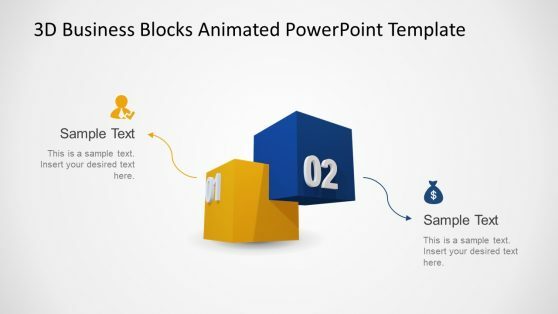 With this presentations you can describe simple 2 steps processes or simple chained ideas. 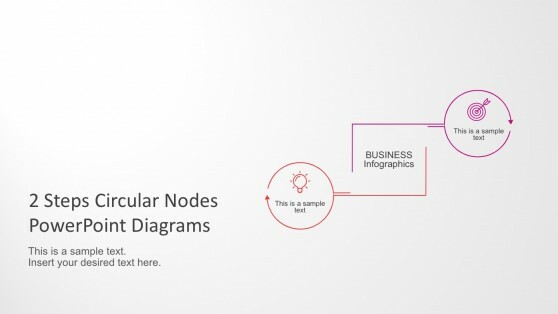 Use this diagrams for binary contextual ideas or opposing ideas, depending on the presentations topics. 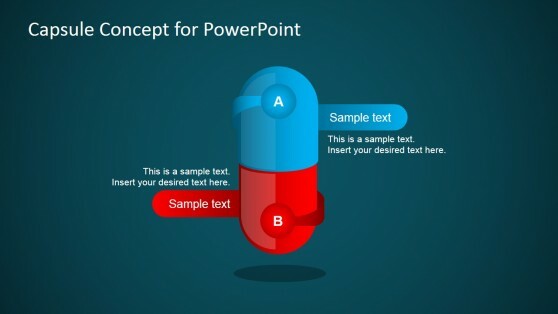 Our professional designs will boost your audience engagement, enabling the presenter to get the proper attention for the message.